Closeouts. 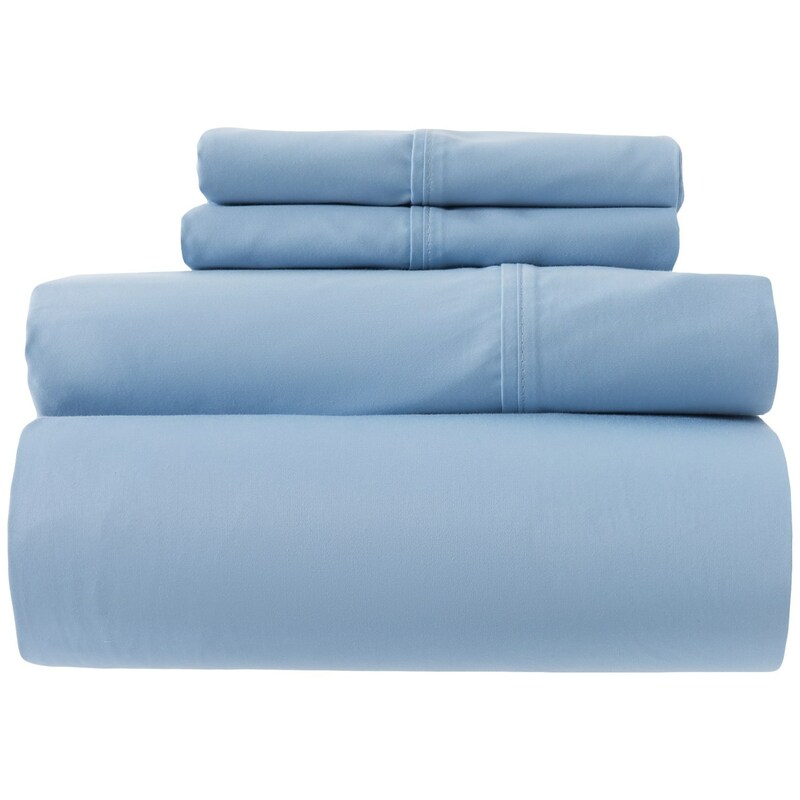 Wonderfully soft in brushed cotton, Remington’s solid Dusk Blue King sheet set is a long-lasting bedroom essential you’ll want to slumber away the night in from chilly fall to sweltering summer. Fine-woven 525 thread count cotton is durable, non-itchy and only gets softer with time.